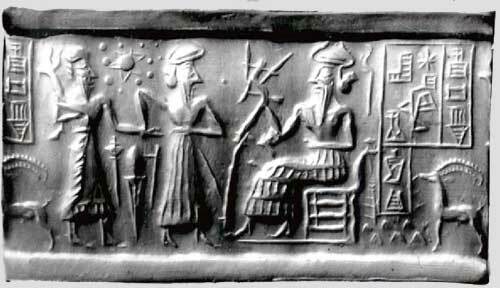 The Annunaki have left some strands of evidence that they existed, and the link to giants is one of the many that are still explored today. 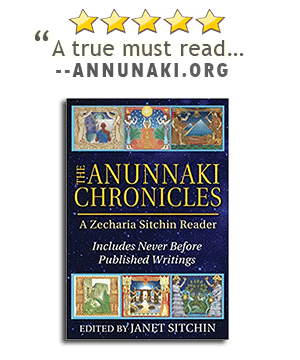 Even in our own Bible, we see that there is some proof behind the Annunaki that many people shrug off as a mere myth itself. Thank you!! Great information here. I’ve got a lot more research to do now! after studying the sumerian tablets i have found that they describe genetic engineering of our chromosomes. today it is known our second and third chromosomes are fused. this is their handy work going back around 200 000 years ago. 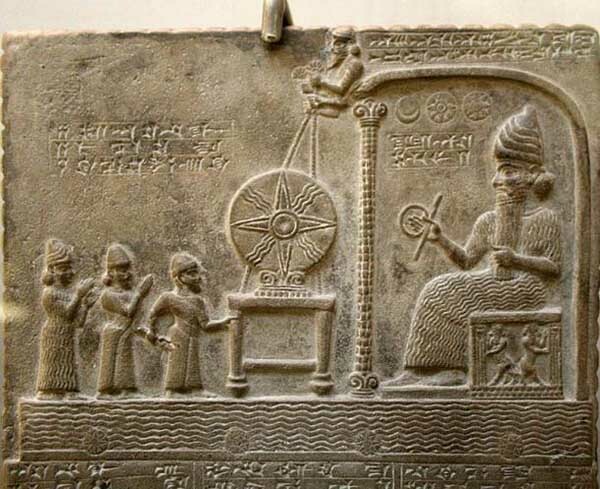 the genesis stories originated from the sumerian tablets and enki and enlil are here today still waging war and trying to control earth. the elite cabal have direct contact with them and have been doing their will which is why world war 1 and 2 occurred. 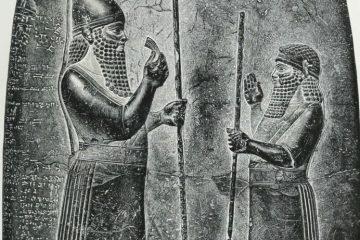 the pentagon knows that the anunnaki are returning soon. Is everything I was ever taught, in Sunday School. In my spiritual readings, including a BA in Anthropology, a hoax? I am reading a lot recently about The Illuminati. Is this all connected, or am I in SciFi Spiral? I would not say it is a hoax per se, but you have to question how the stories are passed down over time and why certain parts are omitted. Illuminati is something we hope to dig deeper into in 2017. I too have been reading a lot lately on the Illuminati, the Bible, the Old Testament and on ancient cultures. I can honestly say a lot of what we are taught in school is a lie. Your are not crazy. If the field of academia were a legitimate institution they would argue why these theories were false or not very likely but instead they would rather label us as crazy. I always thought it suspicious why they would purposely remove Enoch’s tales from the Bible. Many of us humans are asking for “contact” out of a desire for truth in our own history, after realizing things are definitely not as we have been led to believe, and are in turn, receiving telepathic messages. Yet it is impossible to know WHO is communicating this way… I suppose we will know soon enough. No Katherine it’s the other way around!!!!!! Hard to say what went on that many centuries ago, however, alot of it seems somehow to ring true. Interesting but do not disregard the key to all truth which is Jesus himself. Moses talked with God Himself and we have the book of Genesis as a result. Put your trust in Jesus and He will protect your mind, heart and very soul. There is much hidden from us, yes but how much of that is the result of evil, demonic forces? Seek Jesus first, He is the way and will reveal truth as we seek it – through Him. 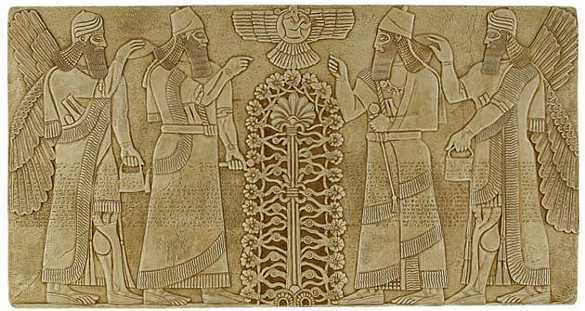 I thought enlil is Jesus ??? I have study and read a lot in philosophy. Lemuria,Atlantis, read magazines( Atlantis Rising) Maria Elena Petrovivich and others author The war of the Anunnaki and the nuclear distruction all books of Zacharia Sitching etc…etc and I have 6th degree inAstara book of life . and what I think is tha religions are afraid to talk the truth to their fallowers. 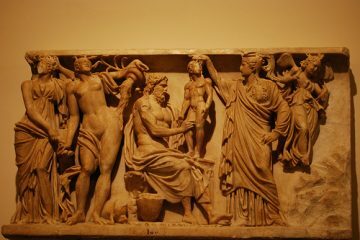 Roman library have a lot to say about flying Objects and the Anunnaki. I think that no one has ever ‘seen or met’ God, the supreme creator. This is a supreme force and pervades everything ! So you don’t need to ‘see’ God The force or part of it, is already in and around you all the time. All physical beings in the scriptures are more developed forms of ‘living beings’ who are also ‘lower’ than ‘God’. No matter what religion it might be all are sons and daughters of God . All physical beings referred to as God who have come to Earth is rubbish. They are just a much more advanced version of us or something like us. Religion is a power house built on fear not love ! If it truly represents ‘God’ then it should only talk of love and not punishment ! For humans Fear is the key to rule others. It has nothing to do with the real Creator ! I like your logic, Indeed we humans are trained to compete and rule over each other, while there are enough resources for all of us, we don’t see each other equally, some want more and some get nothing. I’m not religious, but I’ve read Bible and Quran, they share a lot, more than some people think! the stories of genesis are the same, while the Prophet in islam is Mohamad, but the one who is coming back in the end of times is Jesus so muslims also accept Jesus as the final savior! its confusing I know!. both start by promising a heaven with all goodness, then threaten by a hell of fire for not obeying. I agree with OpenMind 100%. 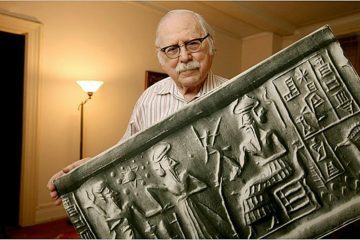 I read all of Sitchin’s books last year. They were wonderful. 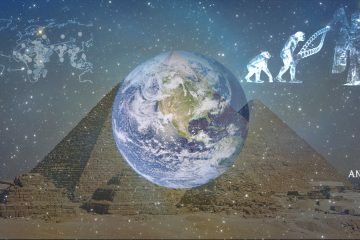 They tell us what may have really occurred on Earth and to the Earth. His books explain everything. 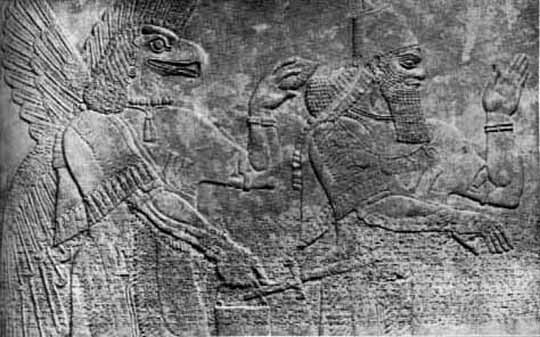 I really believe that the Anunnaki are still here. They still need the gold and they have allowed us to grow. I believe that the government is hiding this fact in order to make sure that all of our religions don’t dissolve over night. Thanks for creating this site. Appreciate the feedback Ross, thank you very much.